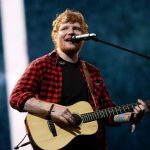 Hungary’s most popular music event of the summer, Sziget Festival, has already announced British singer-songwriter Ed Sheeran as the first headliner and opening performer of its 2019 line up. Today, the six-day festival dropped a dozen new names including Foo Fighters, Twenty-One Pilots and Florence + the Machine. The five newly announced headliners include Foo Fighters, Twenty One Pilots, The 1975, Florence + the Machine and DJ Martin Garrix. Foo Fighters gave an unforgettable performance in 1997, and this upcoming show will mark their third time in the country following their 2017 performance in the Arena. Twenty One Pilots recently released their long-awaited fifth album, and are set to perform in Hungary for the first time. Manchester-based The 1975 and British indie band Florence + the Machine are coming back to the island for the first time in years to play new albums. 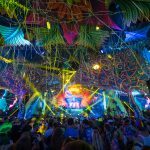 Dutch DJ Martin Garrix will return to the festival as a headliner for the first time since his dynamic performance in 2015. Richard Ashcroft, Catfish and the Bottlemen, Chvrches, Jungle, Kodaline, The Blaze, Maribou State, IDLES, Superorganism, PALE WAVES, Parcels, Boy Pablo, Frank Turner & The Sleeping Souls, Of Mice & Men, Frank Carter & The Rattlesnakes, Gang of Youths, ALMA, Yungblud and Tamino are also scheduled to play. 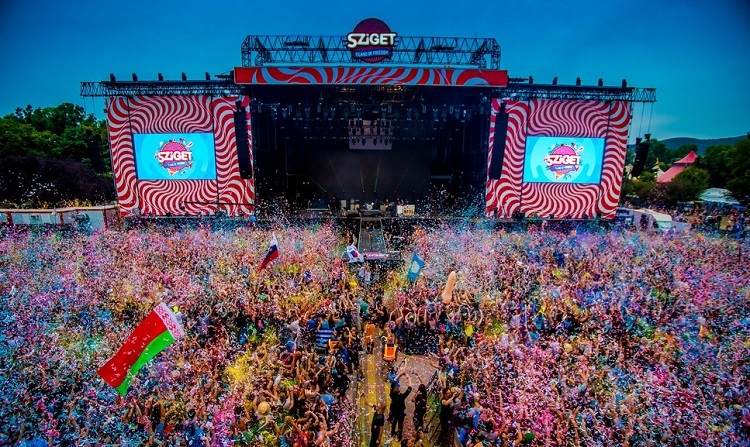 This summer, around 500,000 people attended the 26th Sziget Festival to see headliners Kendrick Lamar, Gorillaz, Arctic Monkeys and Lana Del Rey, among others. Hungary Today spent time on the Island of Freedom checking out the crazy outfits, enjoying the last concerts in the dust and rain and partying at the amazing end-show. We also asked some foreigners at the Sziget Festival what kind of new–if any–they’ve heard about Hungary and whether they believe the country is on its way to becoming a dictatorship.